Argyle completed a double over Notts County, having already triumphed at Meadow Lane in a match televised by Sky Sports. 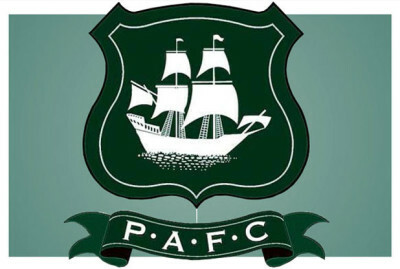 Graham Carey’s 47th-minute goal separated the two sides and kept the Pilgrims in second place in the League Two table. The win narrowed to 10 points the gap between Argyle and league leaders Northampton.